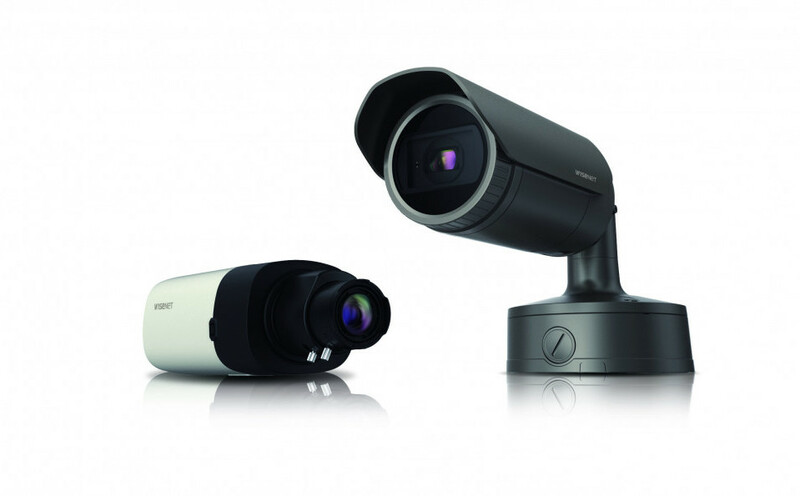 Wisenet WAVE VMS makes it almost effortless to display up to 64 high definition video streams. 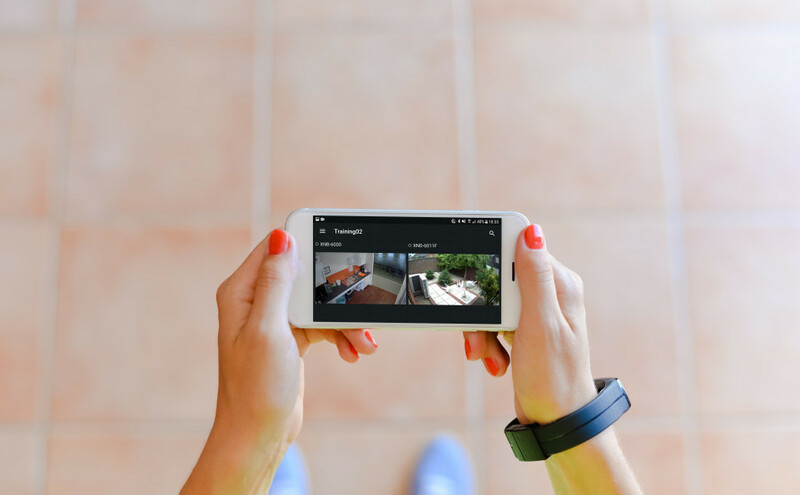 It is an endlessly customisable IP Video Management platform that gives users the ability to create tailored networked video solutions for any type of project, for use by anyone, on any device. 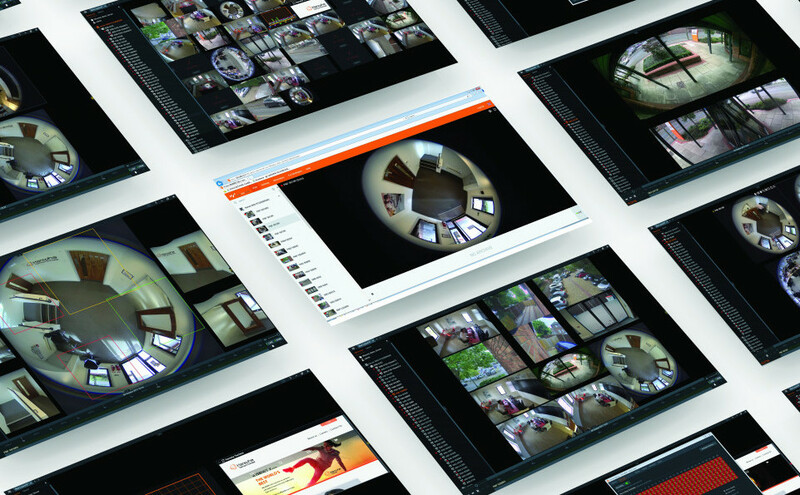 Wisenet WAVE already integrates with a range of partners from access control to camera manufacturers, and video analytics to I/O devices. 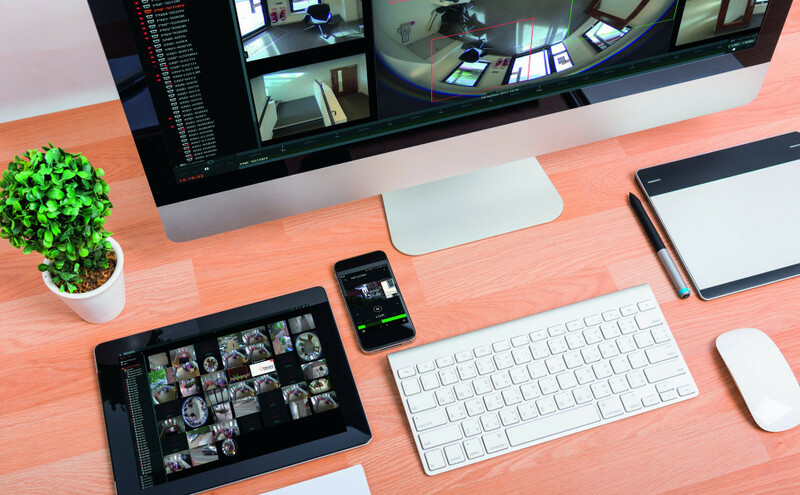 A mobile app provides the opportunity to remotely access the key functions of Wisenet WAVE from a smart device to enable ‘on-the-road’ users to view and respond to any incidents captured by Wisenet cameras. 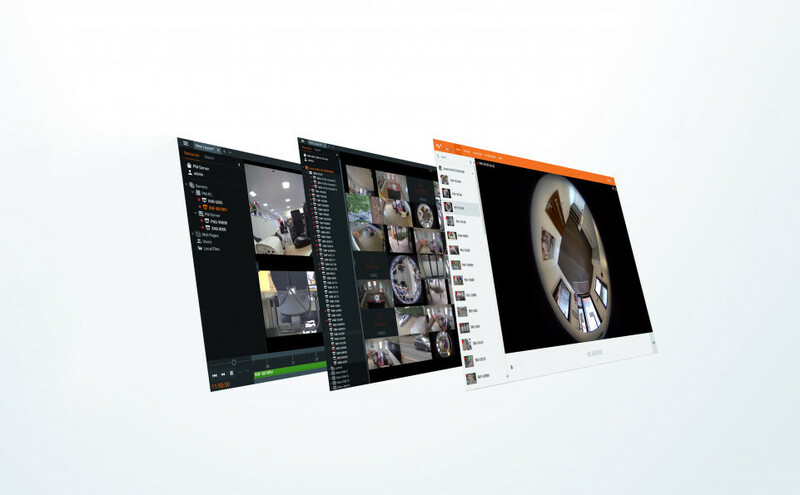 Wisenet WAVE Servers Supported by BCDVideo. 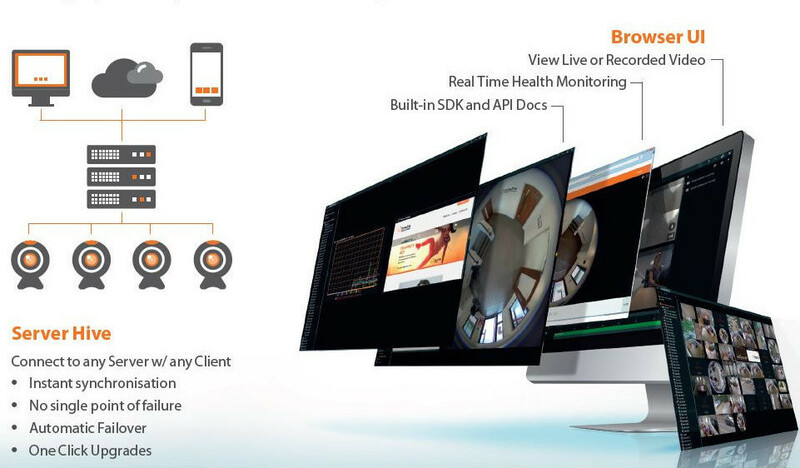 System integrators are now able to order Wisenet WAVE video management software (VMS) conveniently pre-loaded on select high-performance BCDVideo servers..